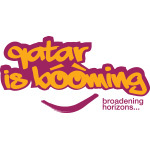 Welcome to Qatar's biggest global marketing event! 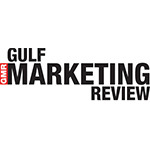 What can you expect at this year's most anticipated marketing event in the region? Interactive workshop on developing your brand purpose on Facebook and the various strategies of how to achieve business results on Facebook. “What does ‘Global' REALLY look like?? What can modern marketers learn from Ancient Greece? 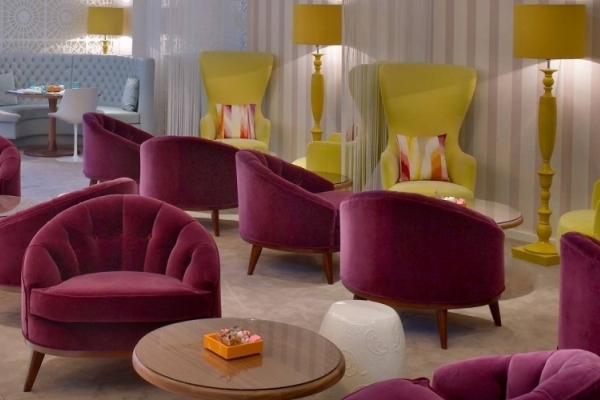 Right in the West Bay of Doha, W Hotel has got your insider access to the hottest shopping, buzzing nightlife and the best culinary experiences in Doha. 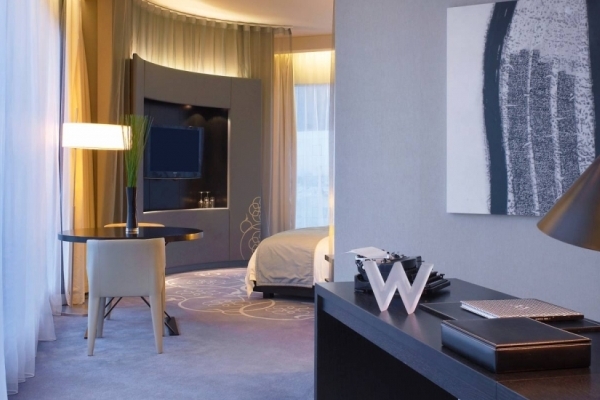 A modern sanctuary above the city, peering out over the blue Arabian Gulf, our signature style and vivid interiors set the scene for unforgettable days and nights. Danny is a senior PR and marketing professional specialising in PR and digital/social media. 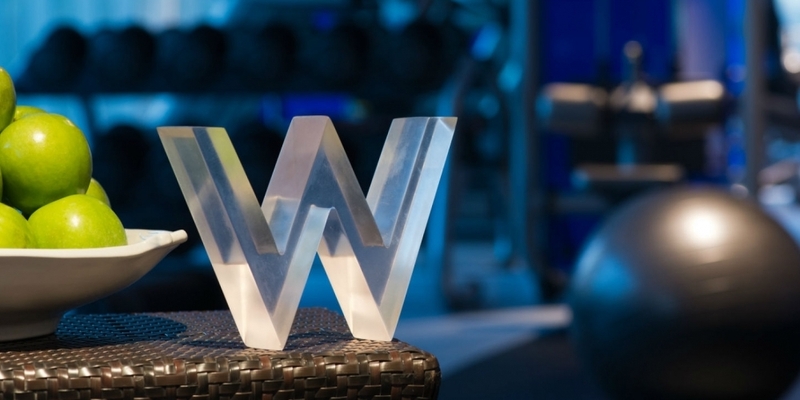 He is currently head of digital across Weber Shandwicks European consumer practice. 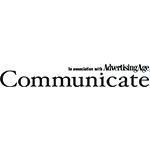 Previous to this he headed up social and digital work for Proctor & Gamble at Ketchum. He is also Chair of the PRCAs Digital Group, a member of the PRCA Council and sit on the AMEC social media measurement committee. 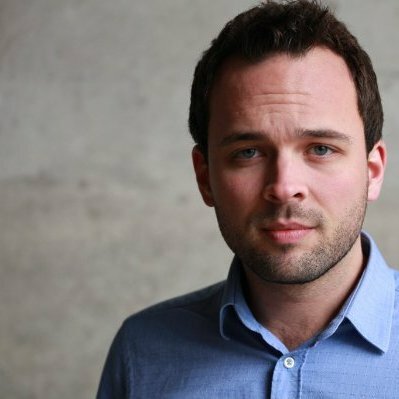 He plays an active role in the wider PR industry and is a regular speaker, commentator and blogger on digital PR and the future of the industry. Since joining Twitter in 2012, he has launched the companys sales activities in France, Spain, The Netherlands, Germany and Italy. Prior to joining Twitter, Ampen worked at Google for four years, where he spent his last years spearheading the business development team across the UK and EMEA region. Ampen has also previously worked at Universal McCann and Detecon Consulting. He holds three Masters Degrees in Management from highly esteemed universities in London, Germany, and Paris and has lived in Paris, Berlin, Dublin, and London before relocating to Dubai. 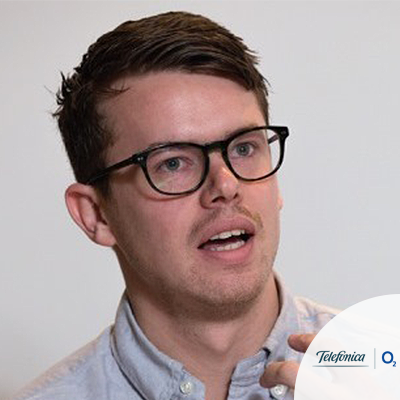 Kristian Lorenzon is the Head of Social Media at O2 Telefónica UK. 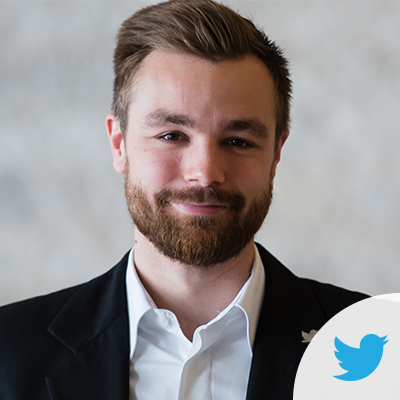 Kristian oversees O2’s central social media strategy, governance and the delivery of commercial and customer engagement activities. Areas of particular interest include consumer responses to new media, and social media’s role in omnichannel retailing. 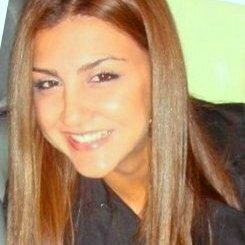 With more than eight years experience as a digital marketing professional, Farimah currently is leading the global travel vertical at Yahoo in MEA. She is working with leading airlines, hotel chains and tourism boards to create innovative, impactful digital marketing and advertising solutions that drive the online travel business. 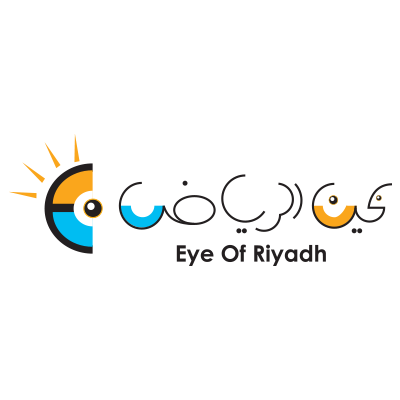 Her winning touch was behind some of the regions innovative and award winning campaigns such as the Emirates Hello Tomorrow and several more. 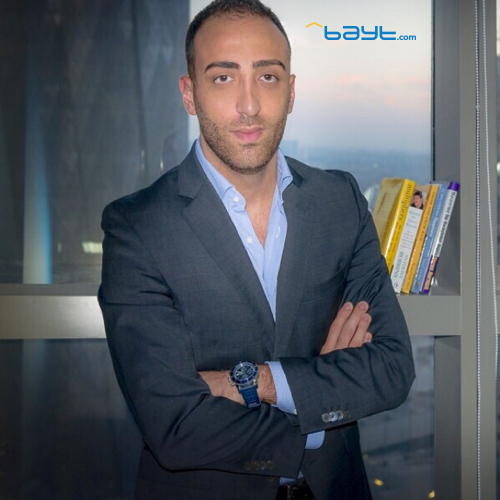 Ibrahim leads Bayt.comâ€™s Qatar Operation, where he is responsible for developing strategies and approaches for growth and profitability, as well as managing operations. He also has extensive knowledge of Recruitment practices and concepts. Mr. Badredeen has worked in the field for over 9 years in various capacities, and has given numerous business presentations at conferences in this field. He is passionate about business development and Recruitment, having successfully led a sizeable operation for many years. 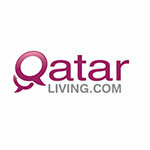 His role is to ensure that Bayt.com provides outstanding and reliable service to Qatari employers at all times. Mr. Badreddeen is an MIS graduate from the Lebanese American University, and he holds an HR Diploma from the American University of Cairo as well as Executive masters from HEC Paris in â€œStrategic Business Unit Managementâ€. He is a recognised marketing strategist with strong B2B expertise in the financial services market. Currently he leads the European marketing team of GE Capital, the financial arm of General Electric, responsible for 17 countries across Europe. 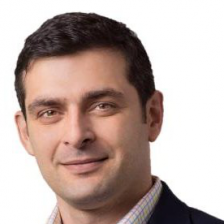 Previously at GE, Georgios held a number of Strategic Marketing and Customer Experience roles in Europe, including Customer Centricity Leaders at the banking join venture with Garanti Bank in Turkey and a strategic role with the European Distribution Finance business in which he was instrumental in introducing new online services and technologies to help the business to navigate through the recession and win new vendor relationships. 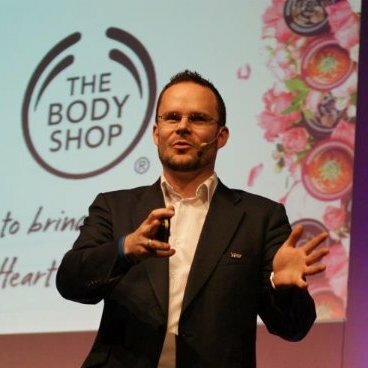 Sam has been the Brand and Values Director at the Body Shop for four years now. Previously, he spent 11 years at Procter & Gamble as the companyâ€™s brand manager. He is a graduate of the University Of Oxford.